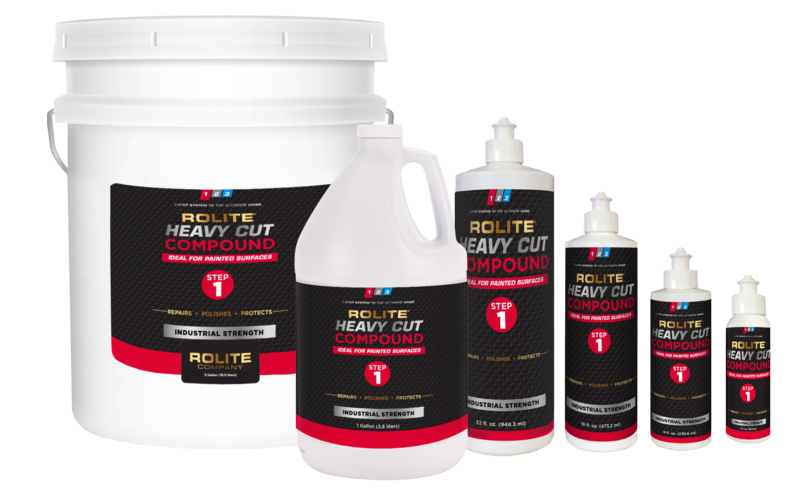 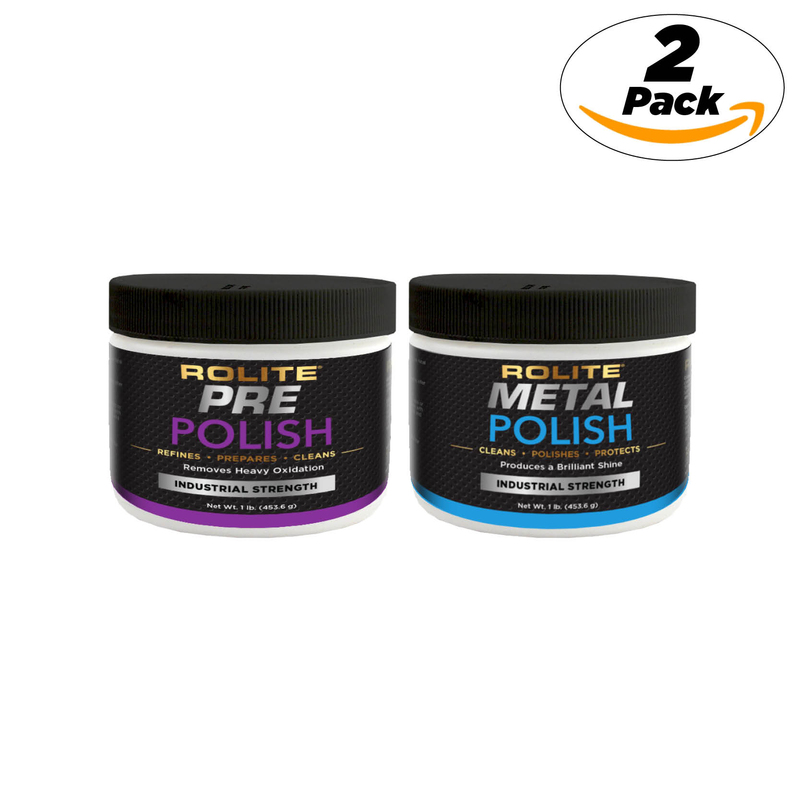 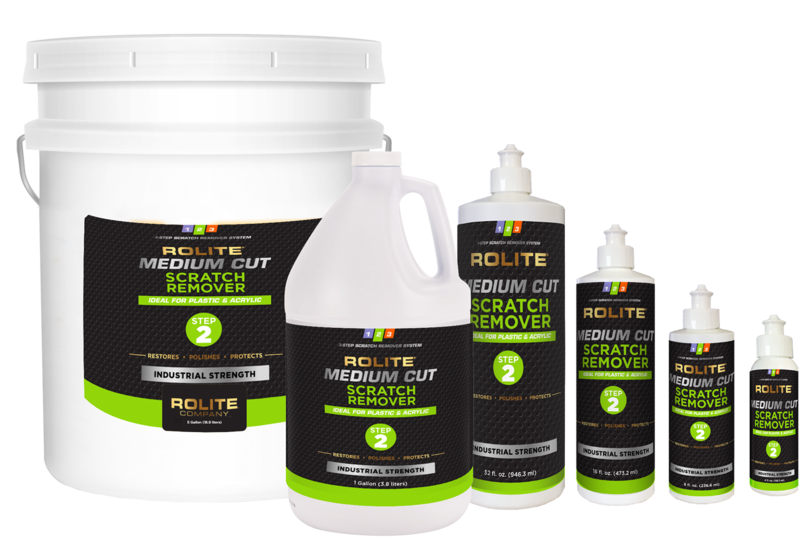 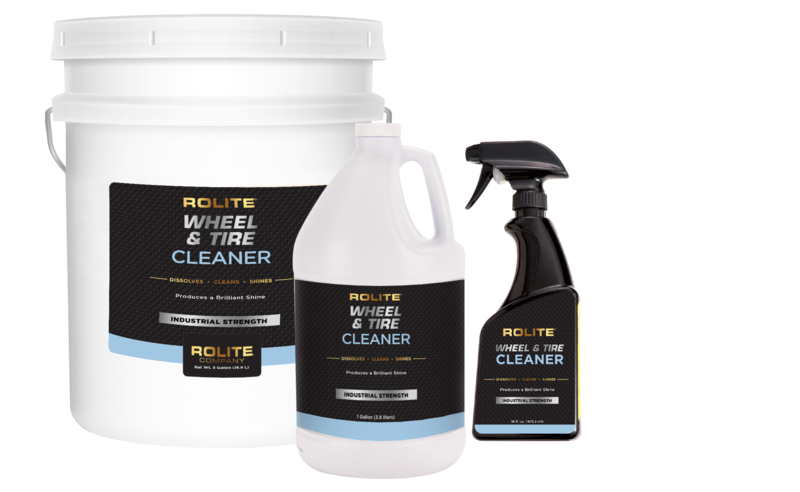 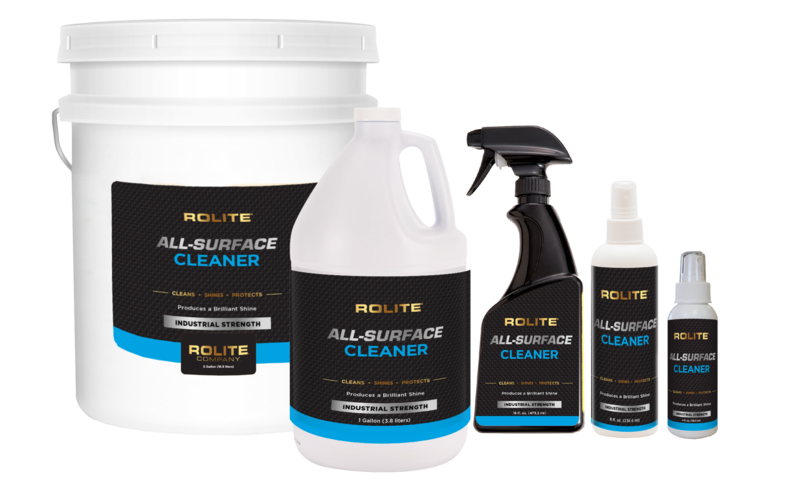 The Rolite ® portfolio of Metal Polishes are the preferred choice in the automotive, marine, and sporting goods industries. 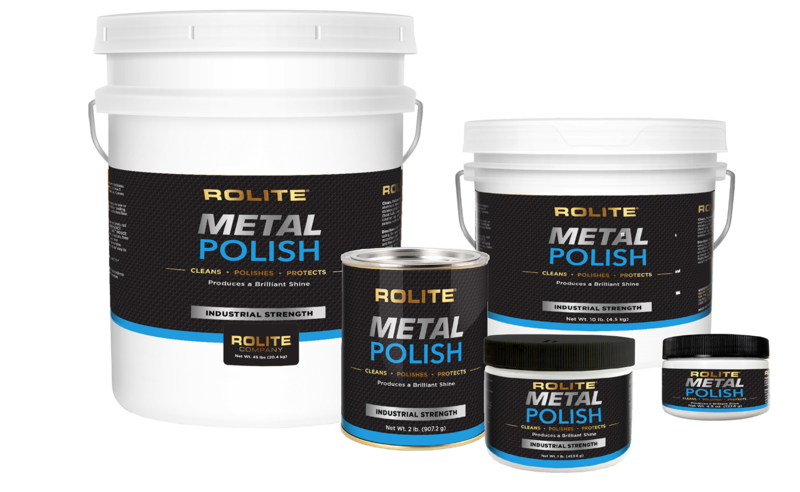 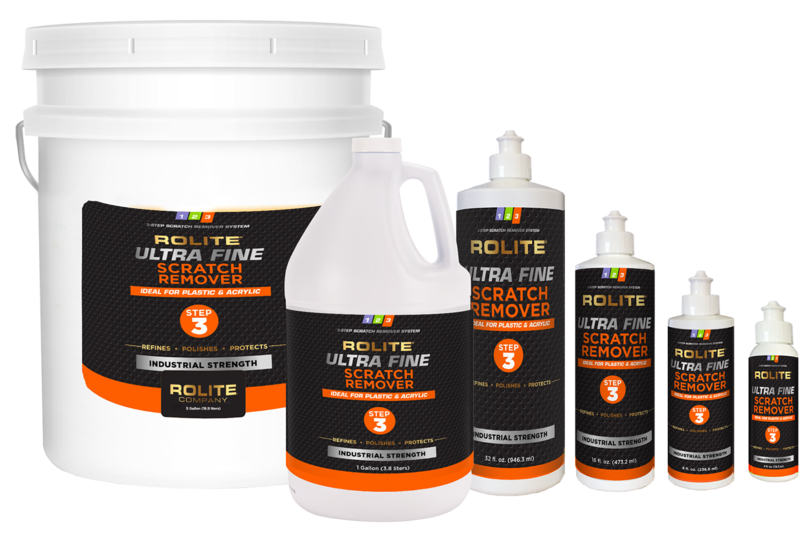 The Rolite ® Metal Polishes help to beautify virtually any metal, fiberglass or acrylic surface — from boat hulls to bathtubs and beyond. Rolite ® Metal Polish: the finest way to protect what matters!